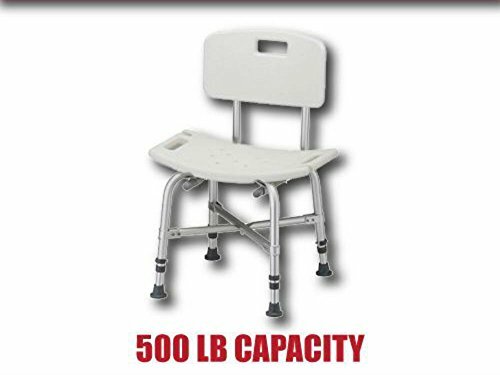 ICR630 Height: 6" H Features: -Ideal for manual or power wheel chairs and 3- or 4- wheel scooters. 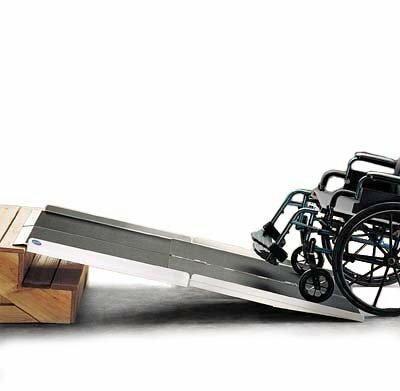 -Convenient carrying handle is standard on all ramps. -Slide-on clamp ensures ramp security during transportation. -Transports and stores like a suitcase. Product Type: -Single fold ramp. Weight Capacity: -600 Pounds. Generic Dimensions: -3-in. : 30'' L x 36'' W x 3'' H. -6-in. : 30'' L x 72'' W x 6'' H. -Folding: 16'' L x 40.6'' W x 8.5'' H. -Product Weight: 14 lbs. Dimensions: Overall Ramp Length - Front to Back: -30 Feet. Height 3" H - Overall Width - Side to Side: -36 Inches. Height 3" H - Ramp Rise: -3 Inches. Height 6" H - Overall Width - Side to Side: -72 Inches. Height 6" H - Ramp Rise: -6 Inches. 6007 Features: -Molded with details for cups and pen holders. -Clip-on brackets for easy attachment. -Provides convenient assistance for a variety of everyday activities. -Sloped corners for easy cleaning. For Use With: -Walker. Generic Specifications: -Fits models 6291 and 6281 walkers, except 6291-HDA. Does not fit 6291-HDA and 6240 walkers. Dimensions: Overall Product Weight: -25 Pounds. Model: TREX20PP Comes with Swing away footrests in two separate shipments Product Shown with Available Options (cushion and brake extensions Weight Capacity: 250 lb. Specs: Seat To Floor Height: 17.5" and 19.5",Back Height: 16" fixed The Invacare IVC Tracer EX2 wheelchair sets the new standard in manual wheelchairs. The Tracer EX2 combines the design and technology of the Invacare 9000 series and incorporates it into the Invacare Tracer series. A true dual axle position allows for re-positioning. Hemi spaced footrest and a full range of accessories and a lifetime warranty. The new design meets RESNA standards for manual wheelchairs in product performance. 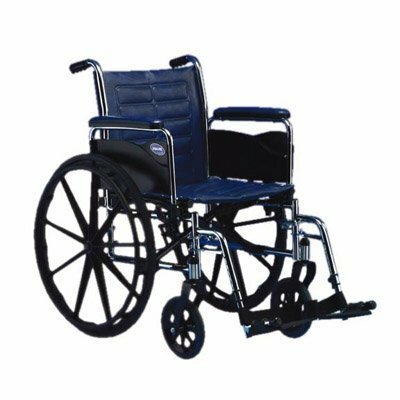 Combining a heavy-duty seat inner liner, low-maintenance carbon steel frame and interchangeable components with the Invacare 9000 Wheelchair series, this wheelchair sets the benchmark for long-lasting, durable wheelchairs. 65408 Features: -Available for all 4-wheel rollators. -For food and beverage placement. 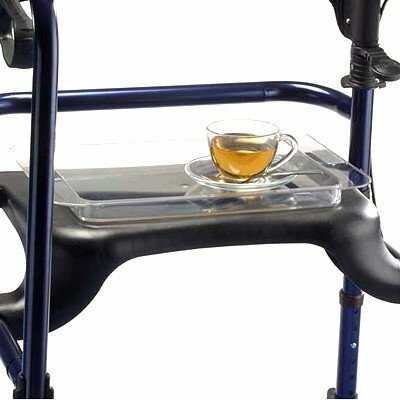 For Use With: -Rollator. Product Type: -Tray. Dimensions: Overall Product Weight: -5 Pounds. Why do we like this bath chair? It's super strong! Holds up to 500 lbs with its dual cross bracing system. All of its welds are extremely durable. The Bariatric Shower Chair by Invacare is a comfortable blow-molded seat with integrated handles for additional support. Height adjustable from 16.5in. to 20.5in. Suction-cup feet secure bench in bathtub. Well reviewed and extremely high build quality. 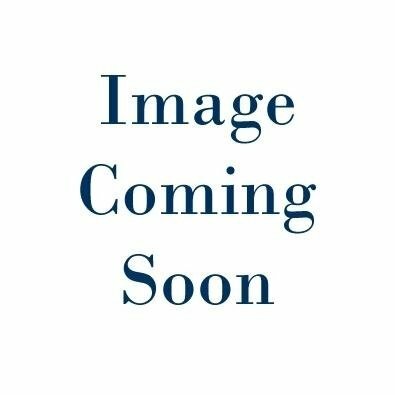 Shopping Results for "Invacare Ramps"